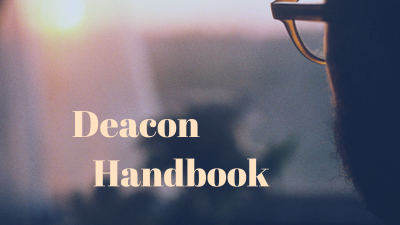 The church adopted our new Deacon Handbook during our regular business conference on April 25, 2018. This handbook will supersede any language related to the Deacon Ministry in our Church Constitution and Bylaws. You can review the handbook at the link below. 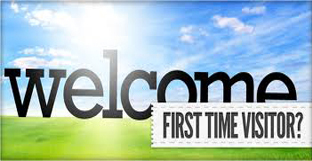 If you desire a hard copy of the deacon handbook, the church office will be happy to print and provide you with one.